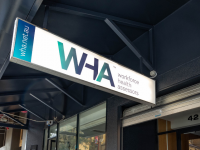 WHA (Workforce Health Assessors) are excited to announce we have opened additional facilities in Tasmania, the state in which WHA began its journey 15 years ago. The demand for our services continues to grow and to cater for this, we have opened additional assessment rooms, additional assessors, and ultimately additional availability at WHA facilities to meet Tasmanian demands. WHA Tasmania now has extended and renovated facilities in Burnie, Devonport, Launceston, and Hobart. 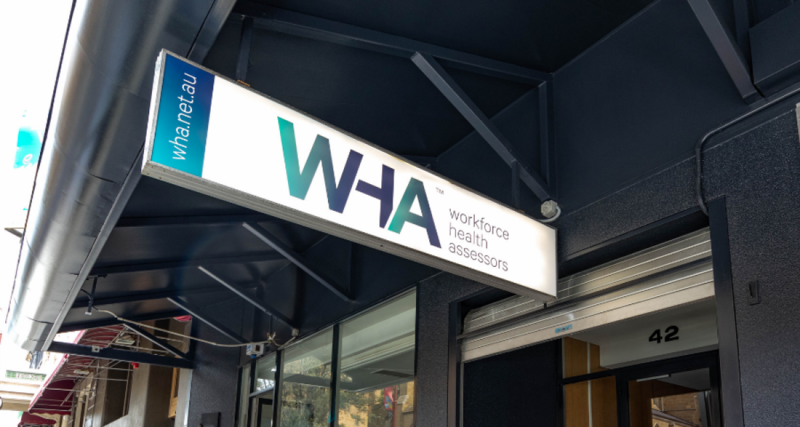 Our WHA Australian and New Zealand facilities provide the fastest turnaround on health assessment results in our industry, and consistently deliver quality, online live reports through our innovative, easy-to-use software platform. Clients and candidates can always depend on us to provide the best and most efficient service when it comes to pre-employment medicals and occupational health services due to our proven technology and adaptive business model. 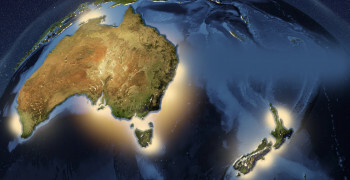 We are excited to continue to expand WHA locations across Australia and New Zealand, increasing our footprint each month. This allows us to offer the most responsive service available in the industry to the most unique and remote locations and businesses. WHA is proudly Tasmanian-owned and operated, and are proud to have provided our services to Australian and international businesses big and small for the past 15 years, and are excited to continue to do this in the future—ultimately helping employers recruit future-ready workforces, resulting in reduced WorkCover claims, insurance premiums and recruitment costs.